Continuing with learning some Powershell, I cooked this up which will connect to the vCenter server and get all the VM’s and list the name, operating system and power state. This snippet of code worked when tested in VB.NET application I’m working on. It will set the User Agent string for the duration of the control. I got to setup my first ever Exchange 2003 RPC HTTP configuration today. That was fun. Included installation of some Windows Server 2003 features, a new self-signed SSL certificate on the Exchange server for OWA, and various other fun things. 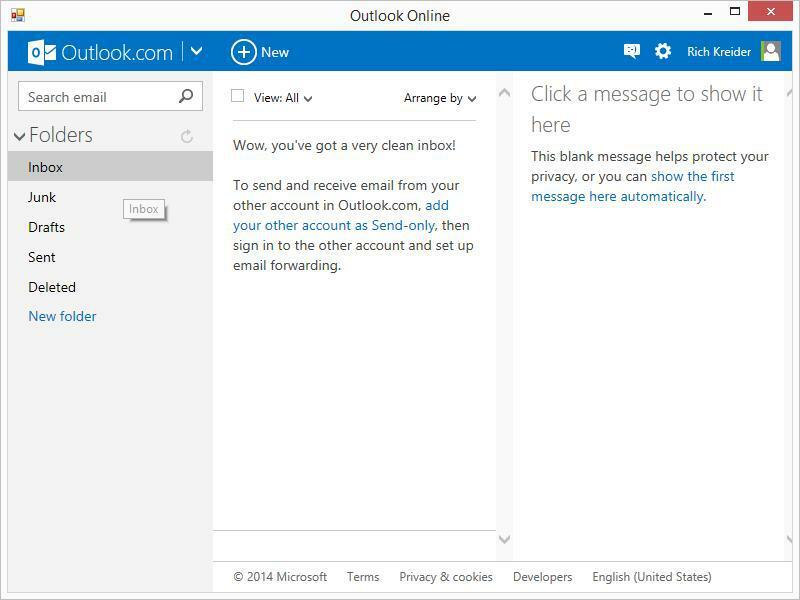 First thing’s first, I did go and set Outlook as the default mail client. Here are a few methods to do this. I used Method 1. 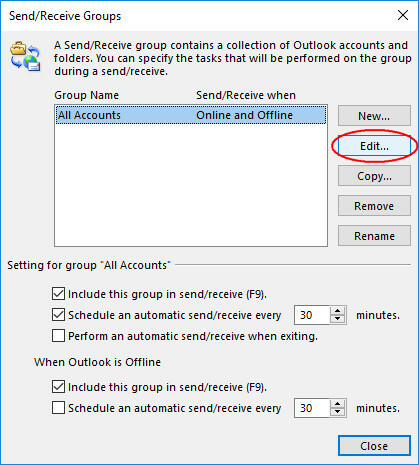 Method 1: Set as default within outlook. 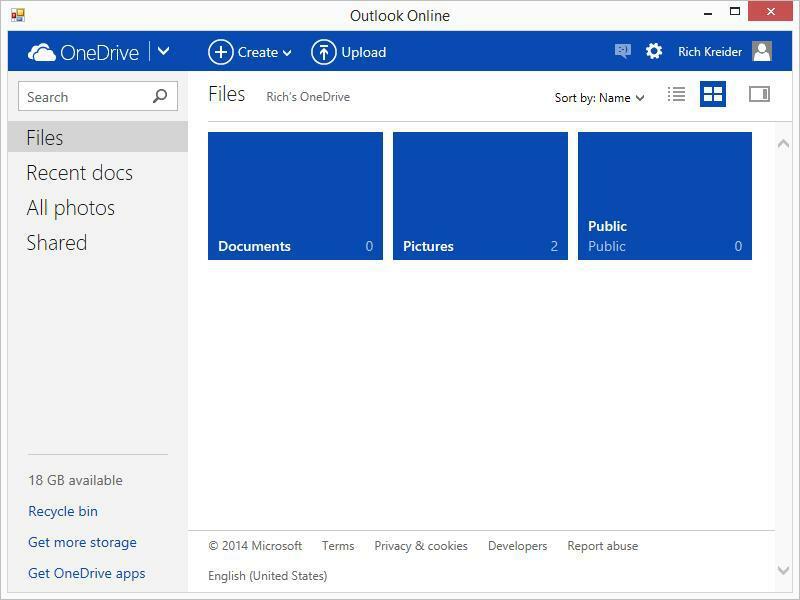 Open Outlook, Click on File < Options. 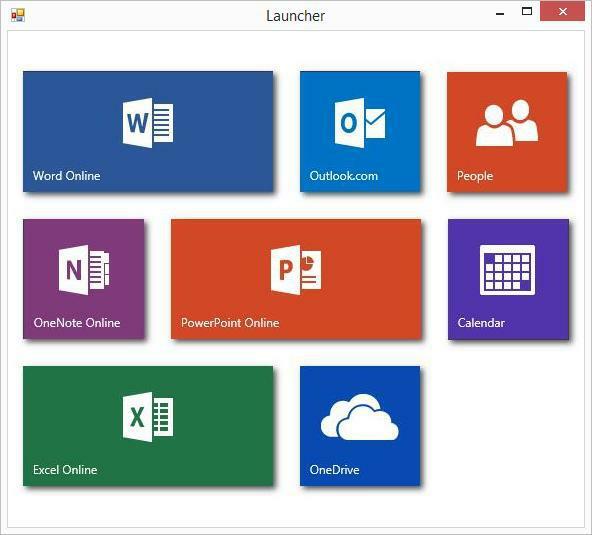 Under General, in Start up options group check the option Make Outlook the default program for E-mail, Contacts, and Calendar. Method 2: Set as default from control panel. 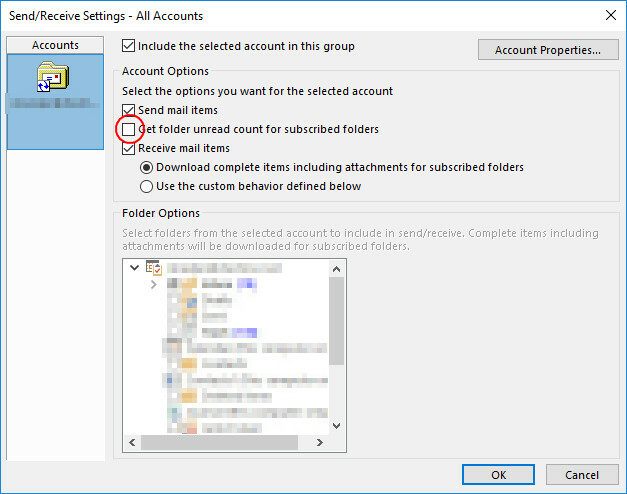 Select Outlook under Programs list and click on Set as default. Navigate to Control Panel< Programs< Default Programs< Set program access and computer defaults. Click on the arrow mark pointing downward next to Custom to expand Custom option. 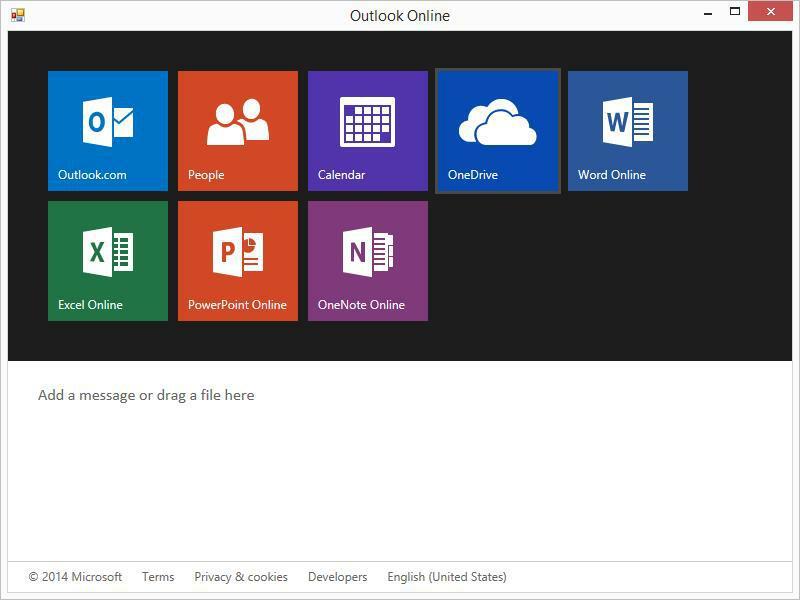 Under Choose a default email program, highlight Microsoft Outlook and click Ok. Still got the error after doing this. I decided to take a hammer approach and run a repair install of Office 2007. This did work for me. 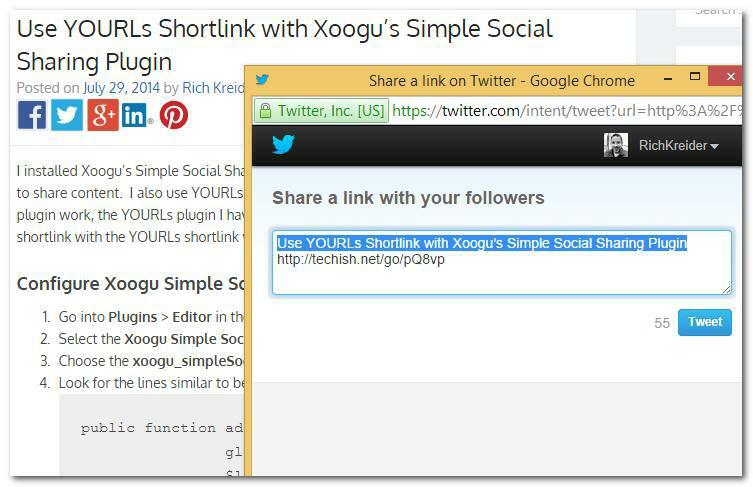 I installed Xoogu’s Simple Social Sharing Plugin and have been using it on my site for visitors to share content. I also use YOURLs to create shortlinks to my posts. In order to have Xoogu’s plugin work, the YOURLs plugin I have installed is YOURLs Link Creator which will replace the shortlink with the YOURLs shortlink wherever wp_get_shortlink() is called. Go into Plugins > Editor in the Admin Panel of WordPress.